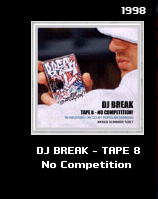 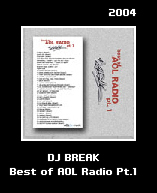 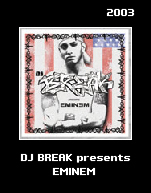 Break incorporates all styles of music into his mixes and live sets. 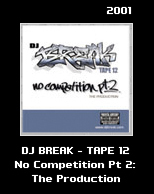 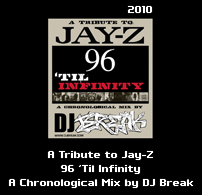 With roots as a hip hop DJ, these classic mixtapes date back to earlier years (1993-2005). 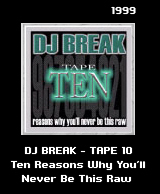 CLICK ANY MIXTAPE TO DOWNLOAD.